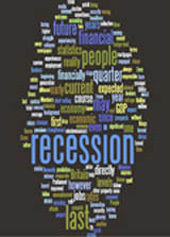 Recession Generation It is clear that people — even those unaffected directly — are worried, especially about their future financial security. But are there some positive lessons to be learnt? Carpe Diem — opportunity-taking in 21st century Britain. Life in the UK today: The role and citizen impact of Public Service Broadcasting. Football passions: passion, emotion and the 'beautiful game' — a European perspective.